Mikko Laiho will regularly publish video diaries on GoDartsPro where he will talk about everything about darts. 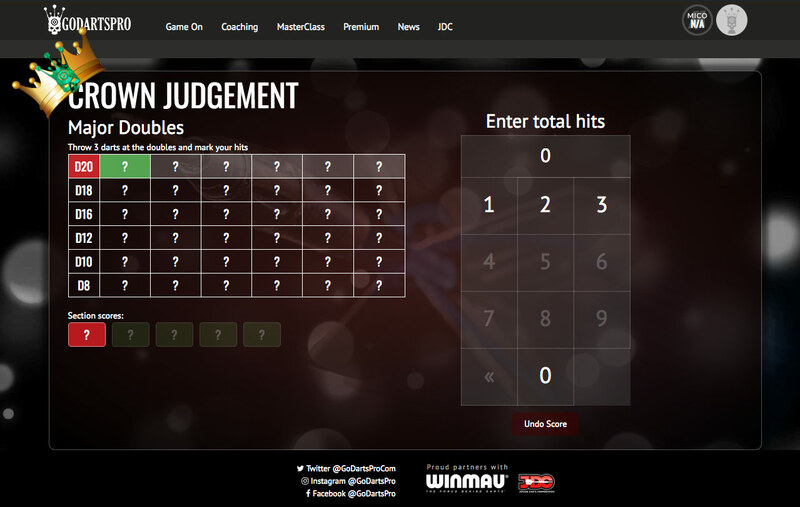 This time he talkes about our new assessment game, the Crown Judgement. Cricket Bundle – one of the best darts practise games! Best double practice game there is? Why keep track of your darts practice?